School safety and security have reached a high-profile level with the increased frequency of violence and death at schools, colleges, and universities across the country. Crisis planning, security assessment, and emergency preparedness are all critical to the success of the mission, which is to provide a secure learning environment for students and staff alike. 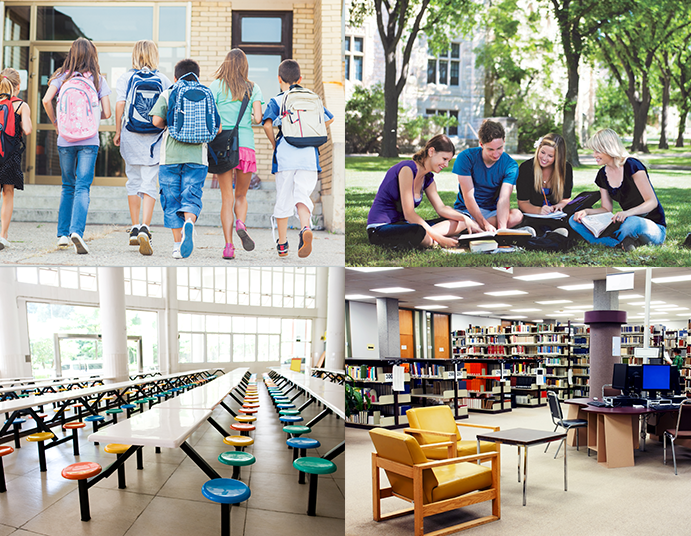 Educational organizations trust Salient’s CompleteView 20/20™ to deliver video security where it matters most. Read more below on how New Jersey's Garfield Public Schools seeks the best-quality technology with Salient.